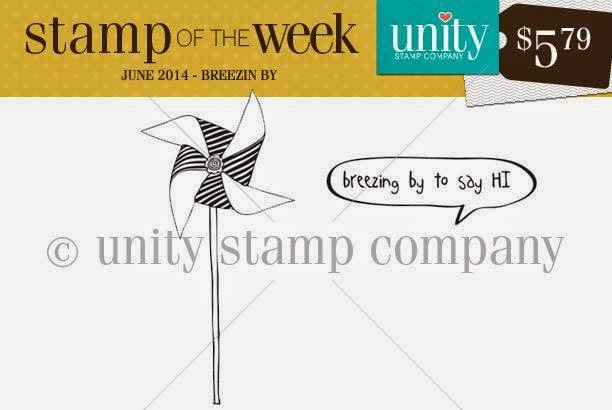 Stamp of the Week inspiration card using this week's Breezin' By SOTW! If you haven't signed up to the SOTW program click here to learn more about it. Just two (2) more days to get this week's Stamp of the Week! 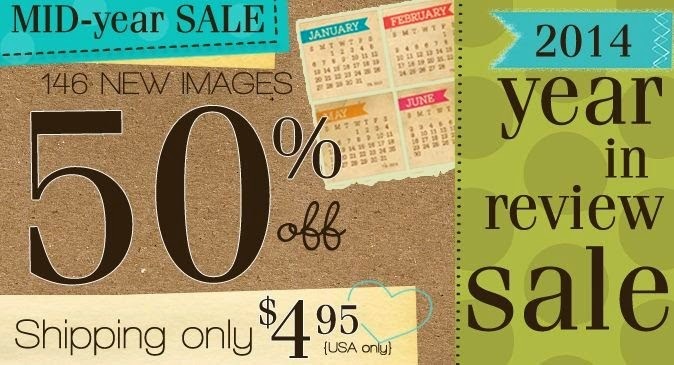 You'll be so delighted that you signed up!! 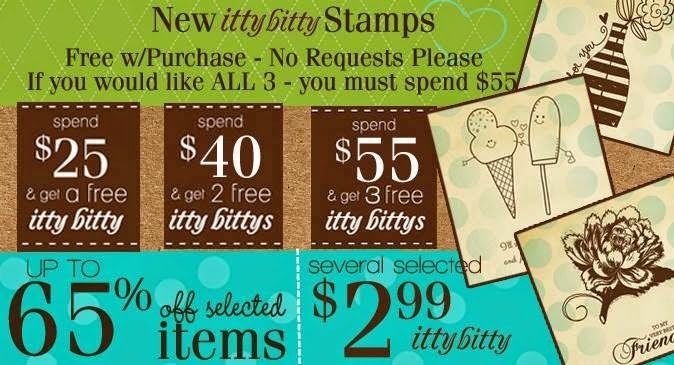 With new itty bitty stamps...WOW! !